The Delhi Government has decided to scrap the notification which declared the offences of obstructing, disobeying and threatening a public servant and criminal intimidation cognizable and non-bailable, reported Indian Express. 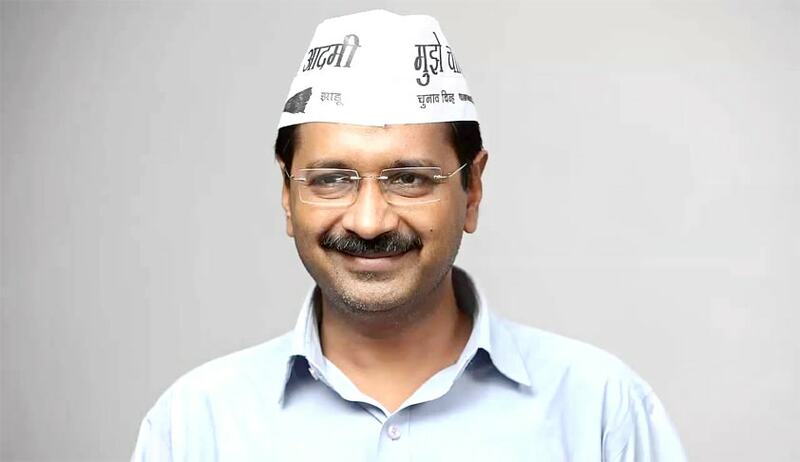 Chief Minister Arvind Kejriwal has been informed by the Home Department that the notification, issued in 2004, was against Parliament’s democratic intention in granting “no undue advantage to public servants when dealing with public movements and civil society movements and agitations”. The notification had originally been issued on January 11, 1933, by JNG Johnson, the then Chief Commissioner, Delhi. It had declared that offences under section 186 (obstructing public servants in discharge of public function), 188 (disobedience of order of public servant), 189 (threat of injury to public servant) and 506 (criminal intimidation) of IPC will be cognizable and sections 188 and 506 will be non-bailable. This was done through powers bestowed by the Criminal Law Amendment Act of 1932, which empowered State Governments to convert certain offences from non-cognizable to cognizable and from bailable to non-bailable by issuing notifications in the Gazette. Most of these offences related to obstructing a public servant in the discharge of public functions, disobedience to order duly promulgated by public servant, a threat of injury to public servant. On January 13, 2004, in the case of Narendra Kumar & Others v. State and Others, the Delhi High Court had ordered that the 1933 notification would cease to operate in Delhi from January 15, 2004, till the Government took a review of the overall situation and had decided as to the necessity of its continuation. “It is astonishing that the Delhi Government has continued to rely on the notification issued in 1933 and has never accorded any thought to see as to whether it has served the purpose or not and not even in 1973 when new Code of Criminal Procedure was enacted repealing the old Code of 1898 and has bartered the liberty of citizens for flimsy allegation of an oral threat without any overt or covert act,” Justice J.D. Kapoor had observed.